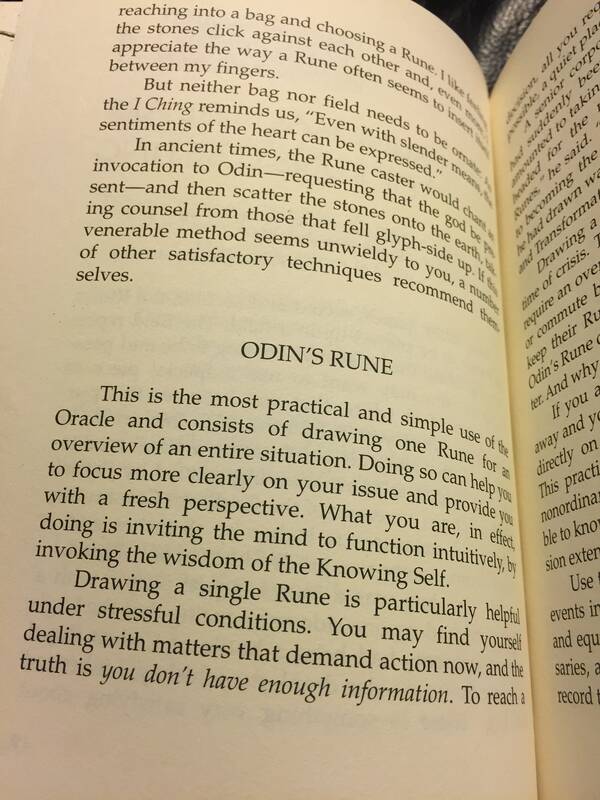 New book. 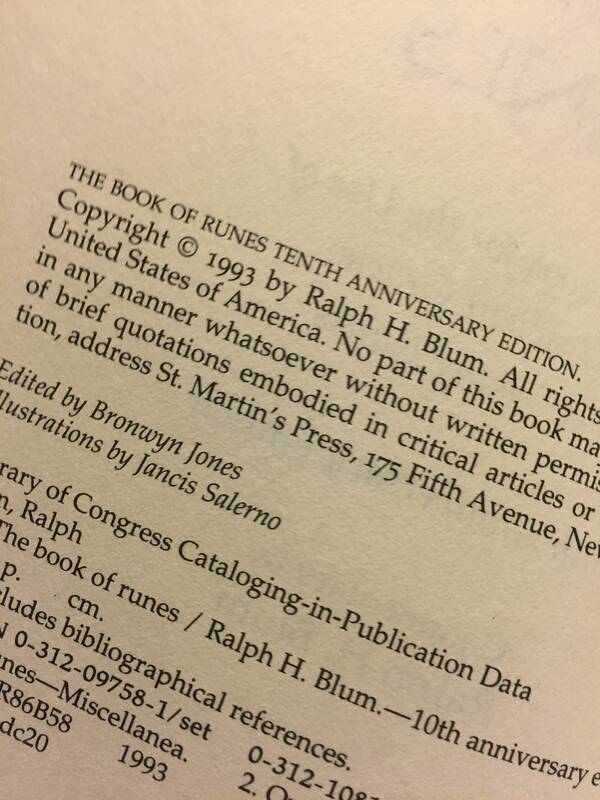 Spine is uncracked. 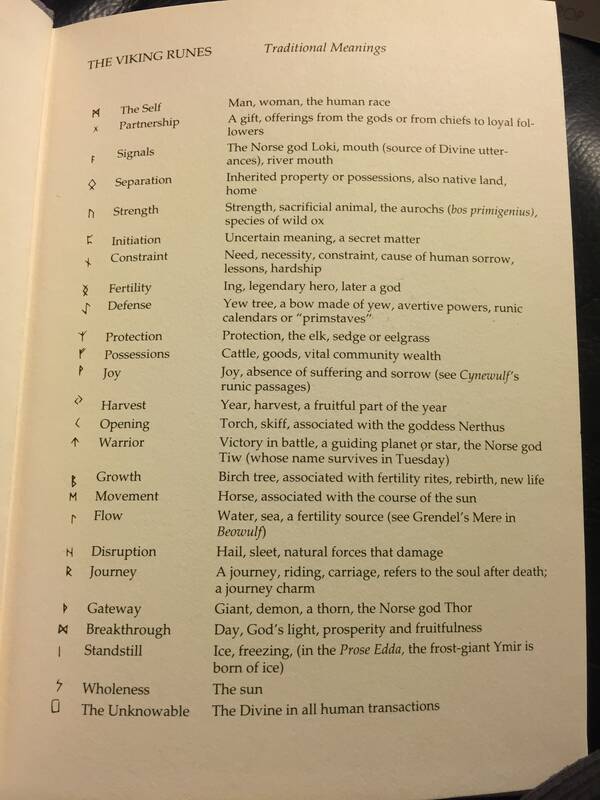 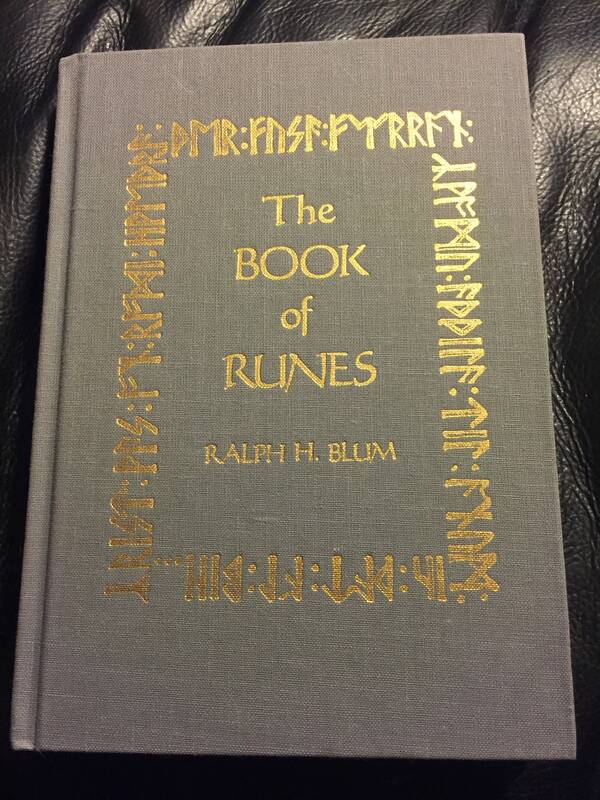 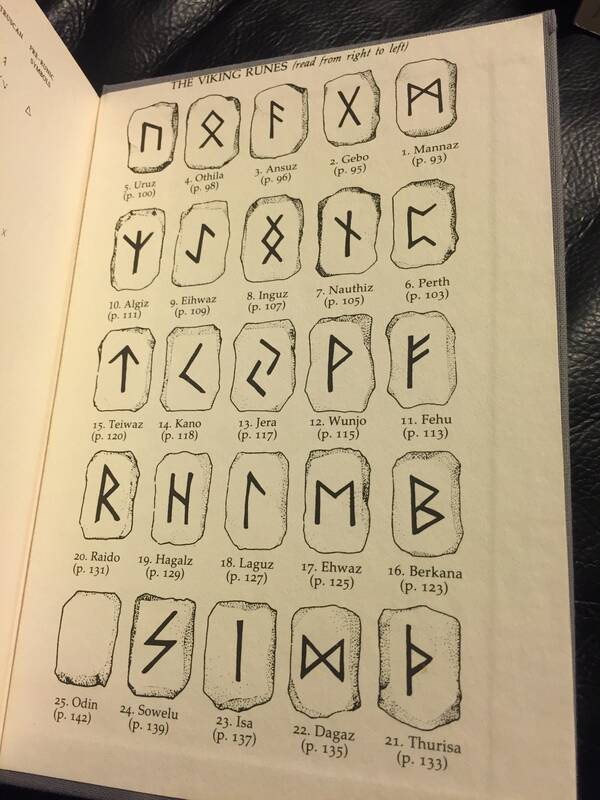 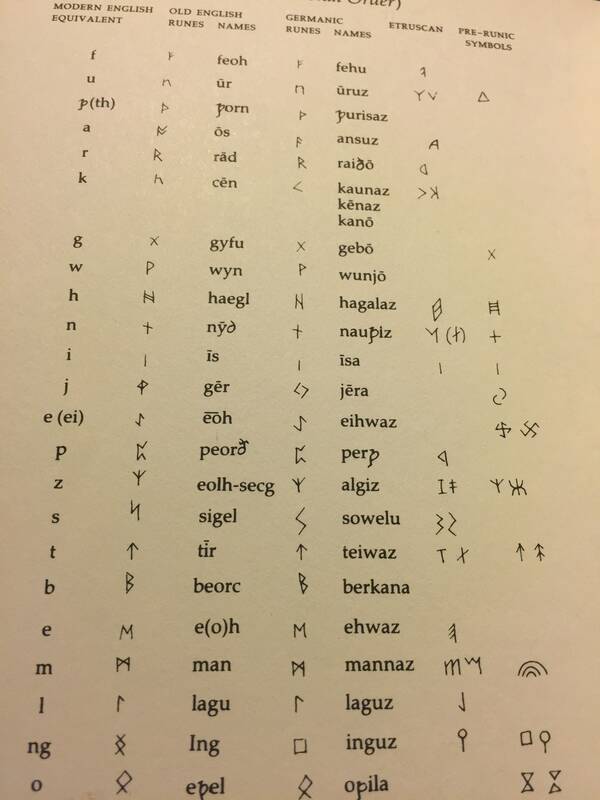 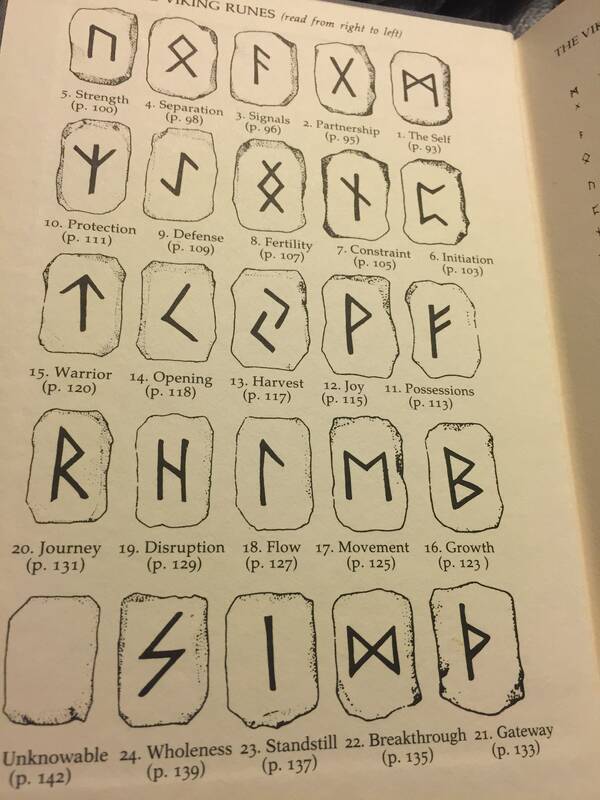 The Book of Runes by Ralph H Blum.